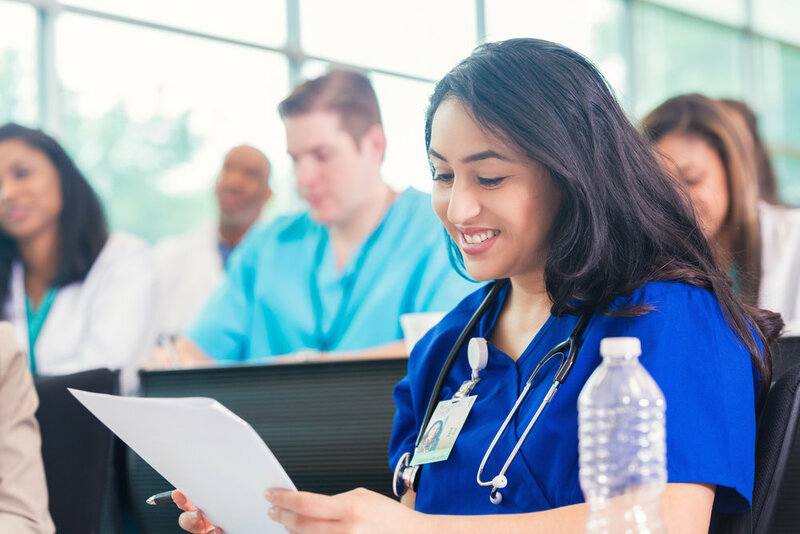 Why are you motivated to study nursing? Talk about an experience that drives you to pursue a healthcare career. Talk about a personal achievement that shows your commitment to nursing or healthcare. The mission of Path to Provide is to empower individuals to enter stable health careers in service to their communities. Explain how your participation in this scholarship program would contribute to the overall mission. YOU MUST EMAIL YOUR SHORT ANSWER QUESTIONS AND LETTERS OF RECOMMENDATION TO MORGAN BOWNE AT MBOWNE@SCHA.ORG. YOUR APPLICATION IS NOT COMPLETE UNLESS YOU EMAIL THESE DOCUMENTS.